We are delighted to return to Gandharva Loka for our next African Drumming workshop. This workshop is open to all levels and drums are provided. We will focus on djembe and dunun rhythms from Guinea and Mali in West Africa. 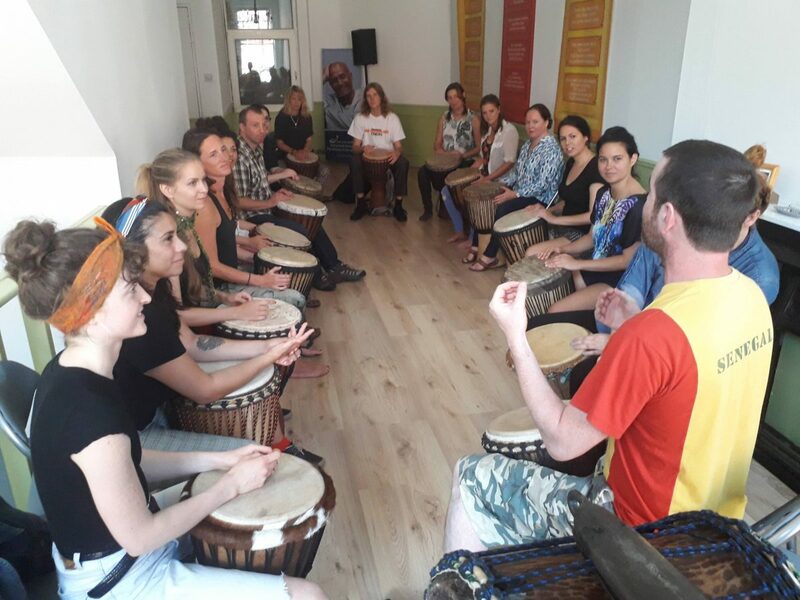 Workshop taught by Paul McElhatton who has been studying traditional African rhythms for 20 years.